Orangeries offer a slightly different take on traditional conservatories, using less glass than modern conservatory styles – a great way to add conservatory-style light and space to your home. 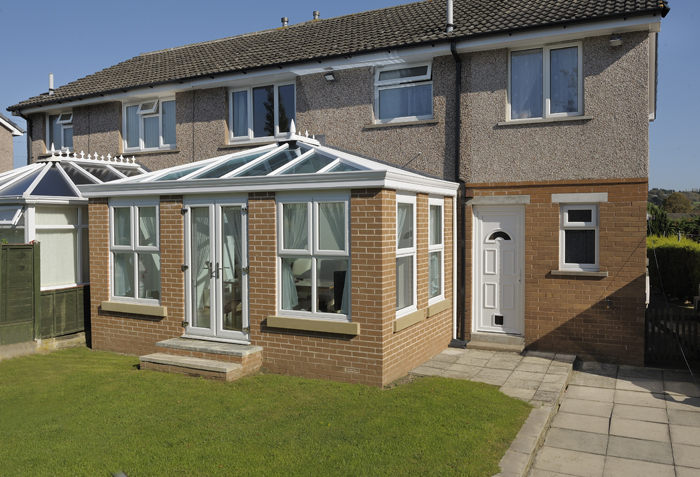 Orangeries also offer a seamless link between home and garden. 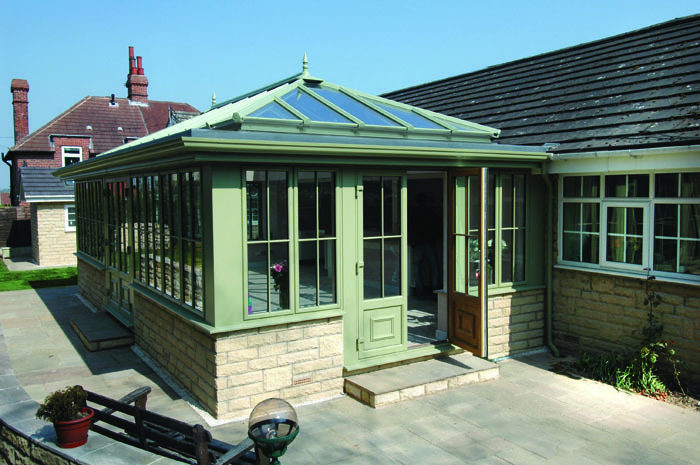 The orangery is a traditional, atrium-style conservatory, but with bang-up-to-date technology. With an orangery, the adjoining rooms flood with light and there’s a feeling of grandeur that comes from the interior height of the orangery. Ultraframe orangeries are both traditional and contemporary. With their brick pillars, orangeries offer more privacy than conservatory styles and the interior height provides a breathtaking focal point through which light floods into your home. Stand out from the crowd and choose an Orangery.